super-smart Plug & Play feature. Simply unpack, plug in and enjoy amazing connections. 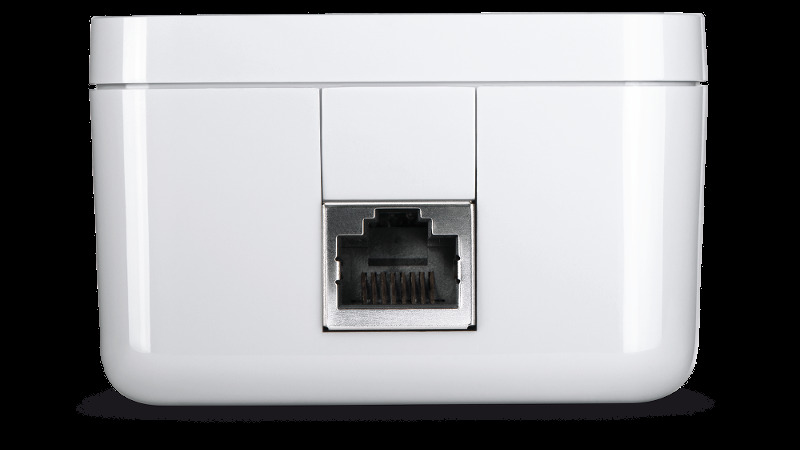 You can also keep a close eye on all devolo Magic adapters very easily via the innovative devolo App. 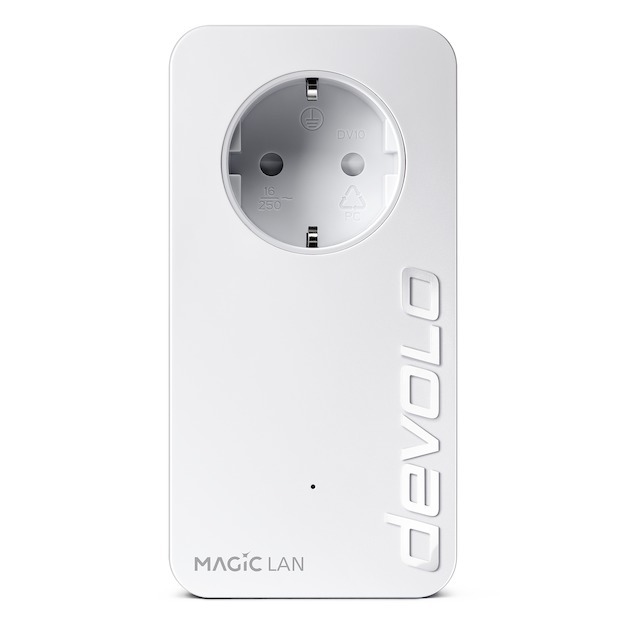 Fantastic prospects for the digital future of your home - with devolo Magic 1 LAN!